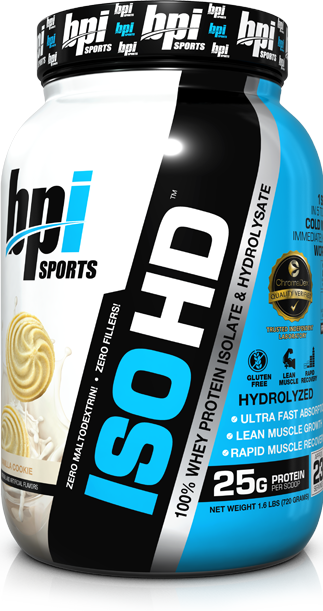 ISO HD™ is the purest, low calorie protein delivering 25 grams of ultra premium 100% whey isolatE & HYDROLYSATE per serving. With advanced flavoring technology, getting your whey has become a lot more delicious. ISO HD™ also mixes instantly and each container of ISO HD™ packs more servings per container than most of the competition. 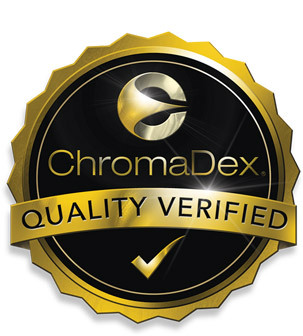 PACKS MORE SERVINGS PER CONTAINER THAN THE MAJORITY OF THE COMPETITION! ISO HD™ is rapidly absorbed in the body further supporting post workout recovery and accelerated muscle building. * High in calcium and low in sodium, this formula is unmatched in not only nutritional value but taste. Directions For ISO HD: Mix one scoop of ISO HD™ with 5-6 ounces of cold water and drink immediately after workout or strenuous activity. May also be taken anytime to promote recovery and help build strong muscles. *† For optimal results, use in conjunction with a proper diet and always consult with a physician prior to beginning a training regimen.